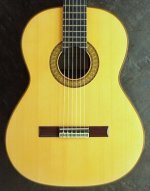 When you think of classical guitar makers do the words Fender Classical Guitars spring to mind? They certainly didn't for me when I launched this web site. But search Fender classical on Google and you'll get a good impression of how popular they are. It does surprise me that a manufacturer like Fender, specializing as they do in a famous range of electric guitars, even bother to make nylon strung guitars. But make them they do and it seems that enough of you buy them to make it worthwhile. 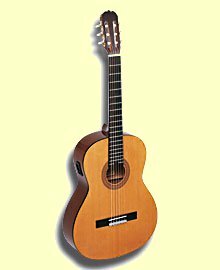 Maybe it's to supply an increasing number of electric guitar players who use a nylon strung classical as an occasional instrument. 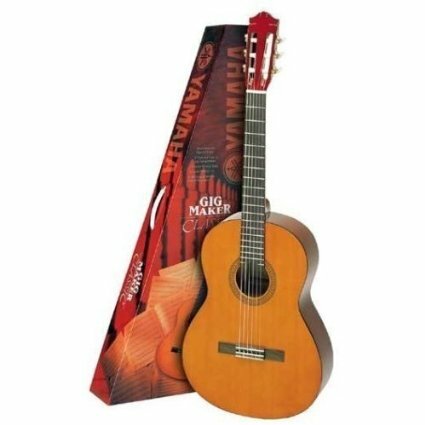 Give your views about your Fender nylon strung classical guitar by filling out the form below. You can upload a photograph of your guitar, of you playing guitar or even one of just you. You can also comment on other peoples' posts. What are they like to play. Pound for pound, dollar for dollar, how do they compare with guitars from Spain or other mainstream manufacturers? Why did you buy Fender and not a more traditional brand? 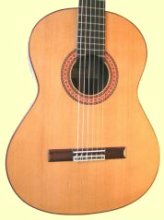 What do you like or dislike about your Fender Classical Guitar?